Apply preferably in the morning to optimise the tightening effect. 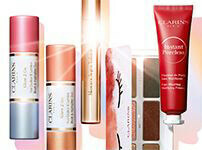 A bust tightening and shaping treatment formulated with Clarins expertise. 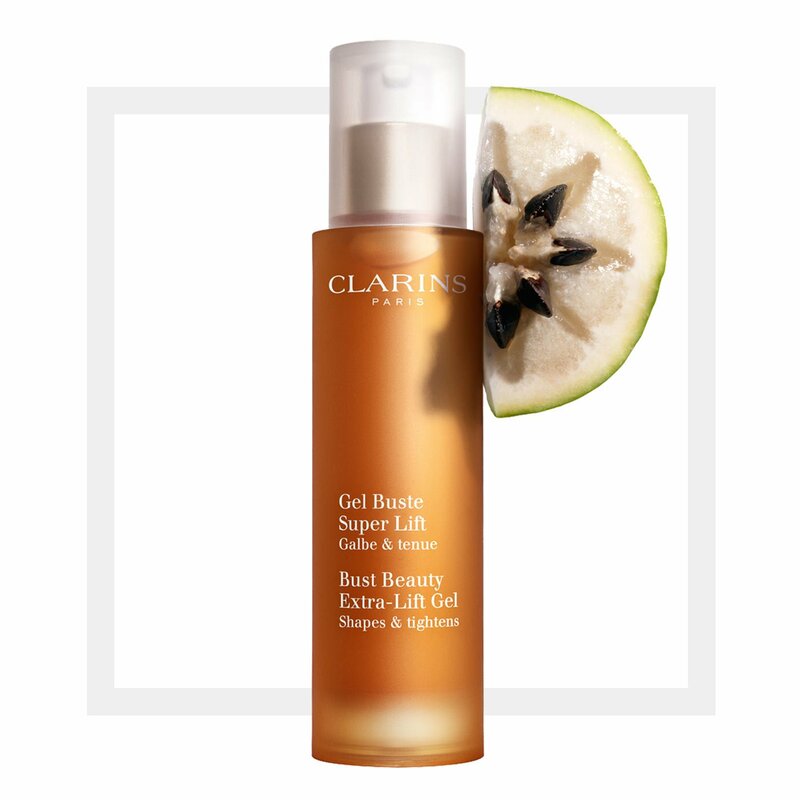 Clarins Bust Beauty Extra-Lift Gel is essential to any woman's body-care collection. This non oily gel contains special plant extracts that reinforces the collagen network of the bust and restores elasticity and firmness. The gel's energising formula contains oat sugars which aim to create an invisible "natural bra", giving the breasts a more defined shape and an immediate lift. Tightens and smooths the supportive ligaments of the bust from the bottom of the breasts to the chin. Tones and prevents the skin from sagging. Hydrates and softens the skin. restores firmness, fights free radicals, helps to strengthen collagen fibres. form an invisible mesh that gently tautens the skin. Smooth on in broad strokes from the bottom of the breasts to the chin. The fresh, non-sticky texture allows you to dress immediately after applying.